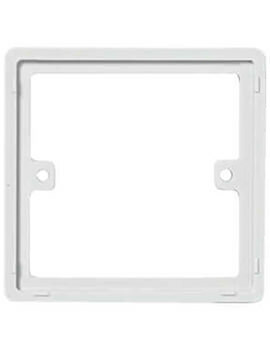 Buildworld offers a wide variety of electrical wiring accessories to meet varied electrical needs. 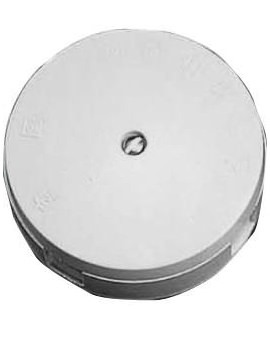 Our comprehensive list of electrical wiring accessories includes pattresses and metal boxes, Junction boxes and cable connectors, adaptable boxes, plugs, fuses, earthing connectors, and timers. 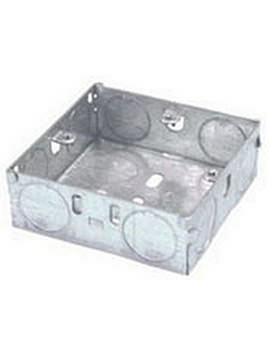 Embed or mounted metal box or pattress box is designed to house electrical fittings such as a power outlet or light switch. 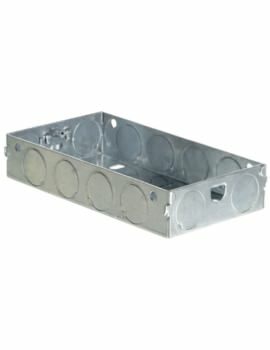 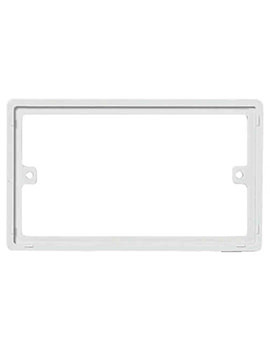 These can be a PVC pattress box or metal box that can be mounted on top for effective concealing of wiring for a neat appearance. 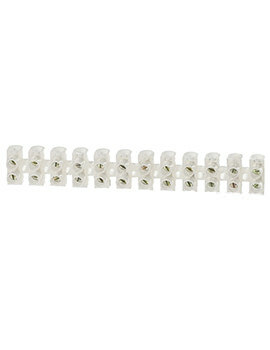 Alternatively, these can be embedded within the wall. 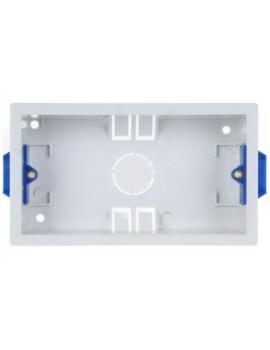 Junction boxes are used to connect additional sockets to circuits, extend circuits, add lighting points, and serve as space where power from an existing source is received and sent somewhere else. 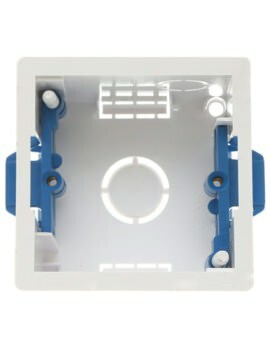 In case a wire becomes damaged, the broken part can be cut out, and with a junction box, the two sections can be joined back together again. 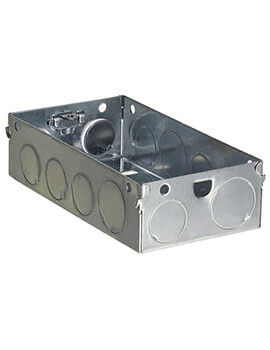 Adaptable Boxes are also adaptable boxes to be a subtle solution for your electrical connections that will quietly, but impeccably do its job. 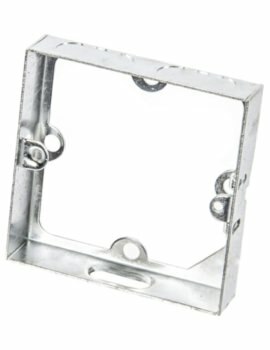 These come in PVC and metal. 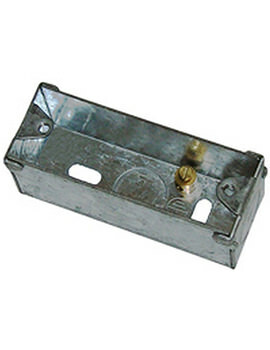 Fuses are circuit breakers that are used to protect electrical circuits and appliances. 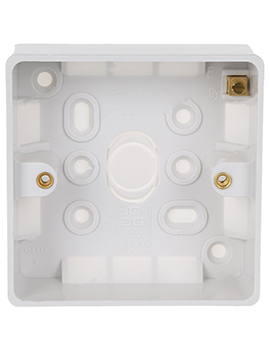 The function of the fuse is to break the circuit if there is too much current flow, thereby protecting the wiring and the appliance. 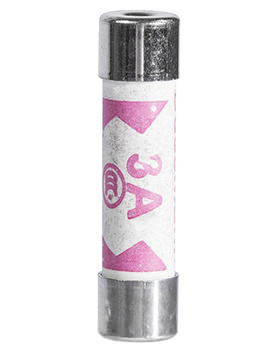 The fuse has a piece of wire which melts at high current and breaks the circuit. 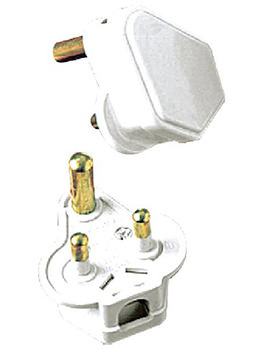 When you want to make an electrical connection between any appliance and the mains, you need a plug. 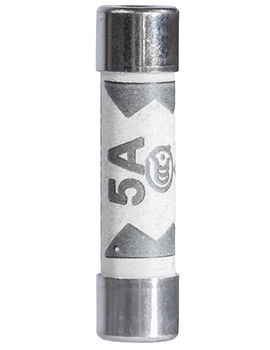 This device is made up of an insulated casing with metal pins that fit into holes in a socket. 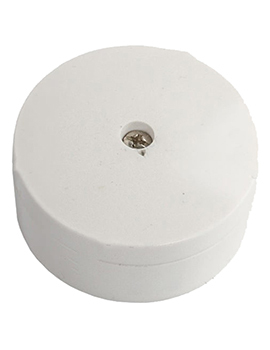 The casing is made from tough plastic or rubber as these are good electrical insulators. 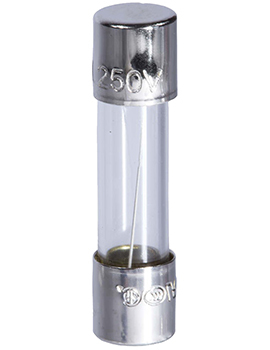 Brass is used to manufacture the three pins because of its good electrical conducting property. 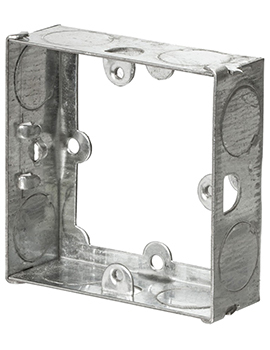 To prevent the dangers of a shock from an ungrounded electrical box, appliance, or extension cord, there has to be a path to ground. 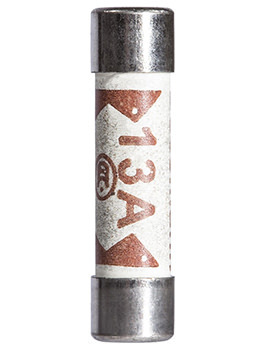 Without a ground wire, your body may complete the ground path, and you may get a shock. 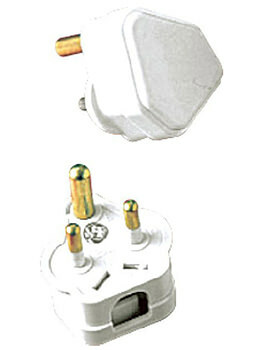 Grounding is a method of giving electricity the most effect way to return to ground. Ground wires in portable devices like power tools are made much safer when they incorporate the use of ground or earthing connection. 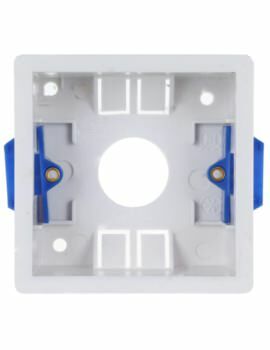 Our earthing range includes crimp terminals, cable ties, PVC tape, cable clips, and brass and nylon glands - providing everything required harnessing cable between the consumer unit and the end accessory.